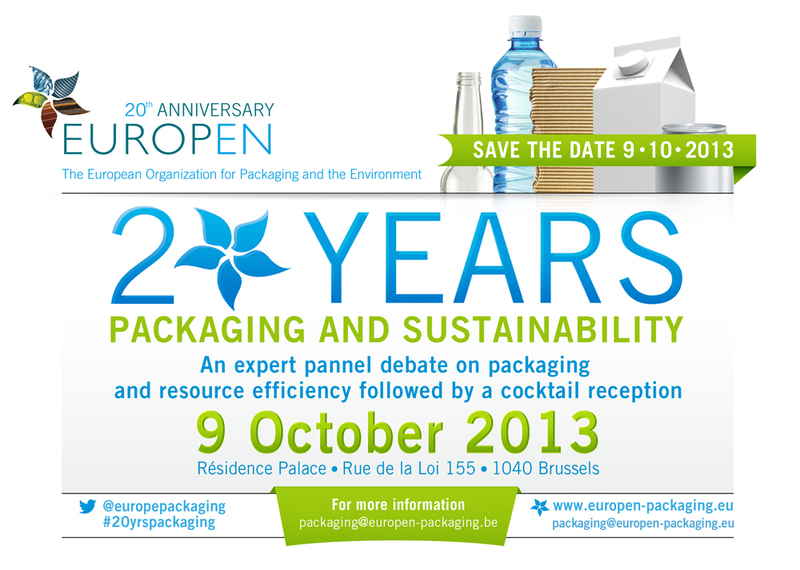 An expert panel debate will be held on the packaging supply chain’s contribution towards a resource efficient Europe. The debate will be followed by a cocktail reception and exhibition on the history, evolution and role of packaging in society. Due to limited seating, please contact packaging@europen-packaging.be for information on registration.